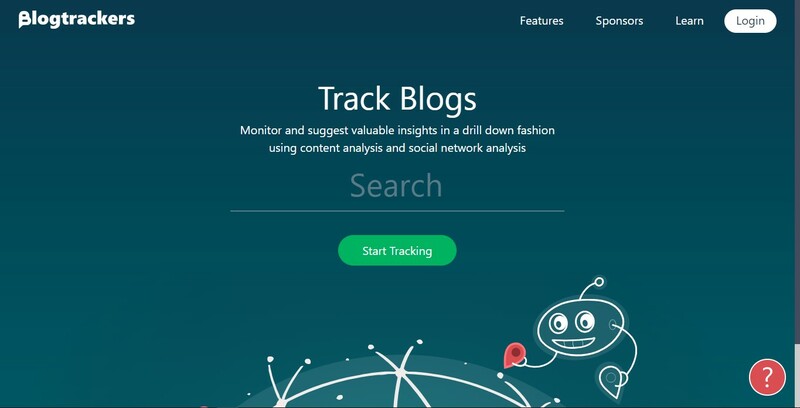 Blogtrackers helps sociologists to track and analyze blogs of particular interests by designing and integrating unique features. © Copyright 2018. Adekunle Adigun All Rights Reserved.